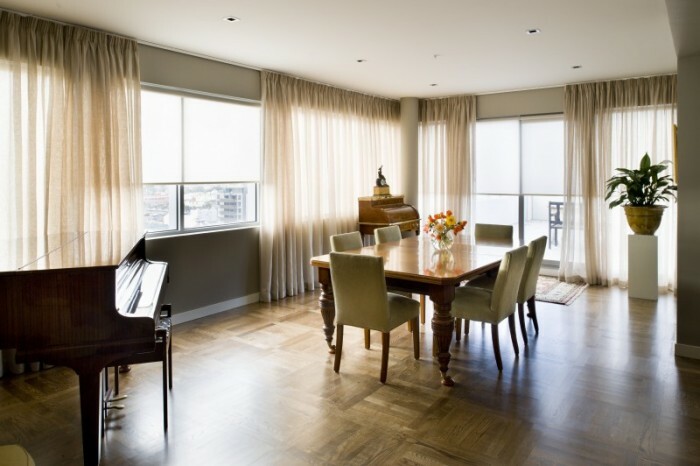 Sheer curtains can be used with blinds or drapes to increase daytime privacy. So, if you are looking for patterned, plain or textured sheer curtains, be sure to visit us to see our extensive range. Window furnishings are so important, we love to customise your curtains and blinds specifically for your home. We’ll make sure details like the window coverings are just right, and because we’re experts at tailor-made window furnishings our interior design consultant will assist you in choosing the best option for your home. 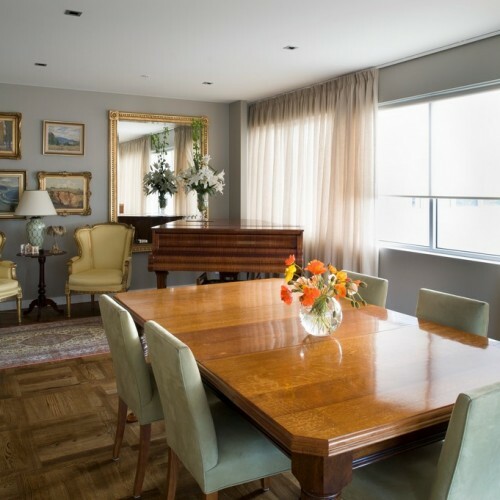 Speak to us or visit our showroom for any queries on blinds, curtains, swag and tails, pelmets, upholstery and all facets of window furnishings, both contemporary and traditional. Parking available at the back of the store. 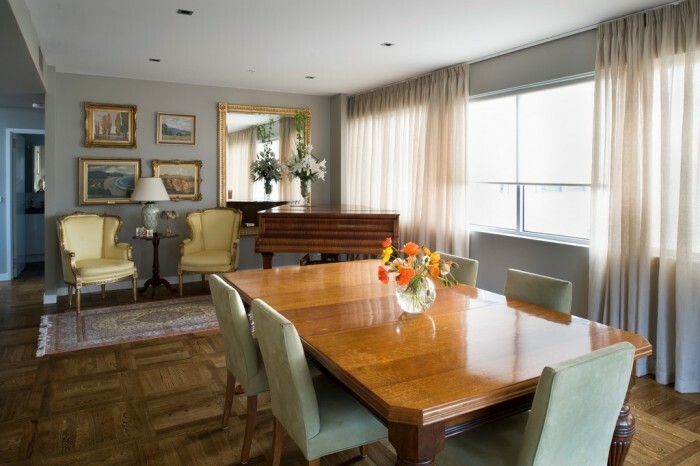 For almost 70 years O'Gorman's have been providing the people of Melbourne with custom-made blinds, curtains and other indoor and outdoor window furnishing solutions. Our family business started in 1947, and we still pride ourselves on our personal service and attention to detail, just as our father Dennis and grandfather Leo O'Gorman did when they first started making timber venetian blinds from their shed in St Kilda. Let O'Gorman' s help you with all of your window furnishing and upholstery needs - from our family to yours.